It is natural for a business to take great pride in their products, each developed to meet the changing demands of the modern consumer. But business creativity and innovation are about so much more than new products. A culture of innovation goes far beyond product development, to become the very centre of the company’s way of doing things. Innovative companies find new ways to get creative based on the wants and needs of their customers, as well as the latest resources, tools and technologies at their disposal. From business models and processes to systems and logistics, they are committed to fearless innovation in the pursuit of excellence. Focus on needs. Whether it’s a product or a service that is being developed, the challenges of the eventual user need to be a guiding force along every step of the way. Innovative companies pay attention to trends and listen to what people are saying to think ahead and anticipate people’s future needs. Identify core strengths before venturing into uncharted territories. Companies should focus on perfecting their core products and services before innovating new ones. Data needs to be gathered and analysed to accurately judge performance of each, leaving the company free to capitalise on the findings. 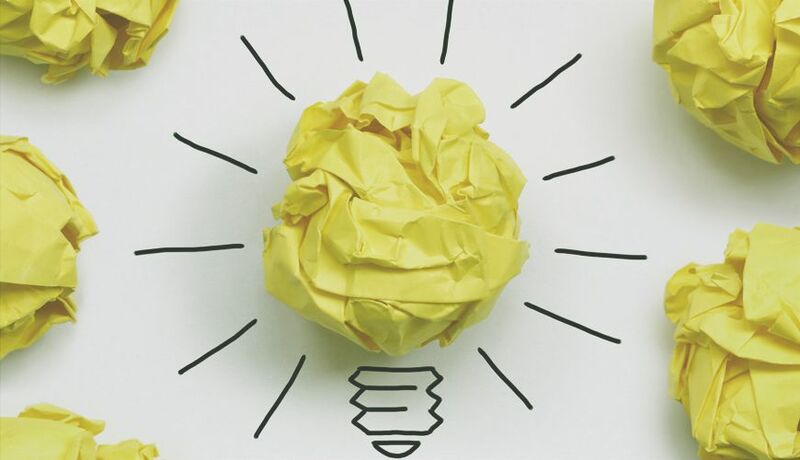 Make innovative thinking more likely to happen. Truly creative companies foster a culture where employees know that there is no idea too big or small, to make a real difference to the organisation and its customers. Whether from everyday employees, C-Level executives, partners or customers, an innovative business is always ready to take on the next big idea and find a way to make it generate value.